Basseterre, St. Kitts – St. Kitts and Nevis officials are considering increasing taxes on food and drinks high in sugar, salt and trans fats as part of efforts to improve the health of individuals in the federation. 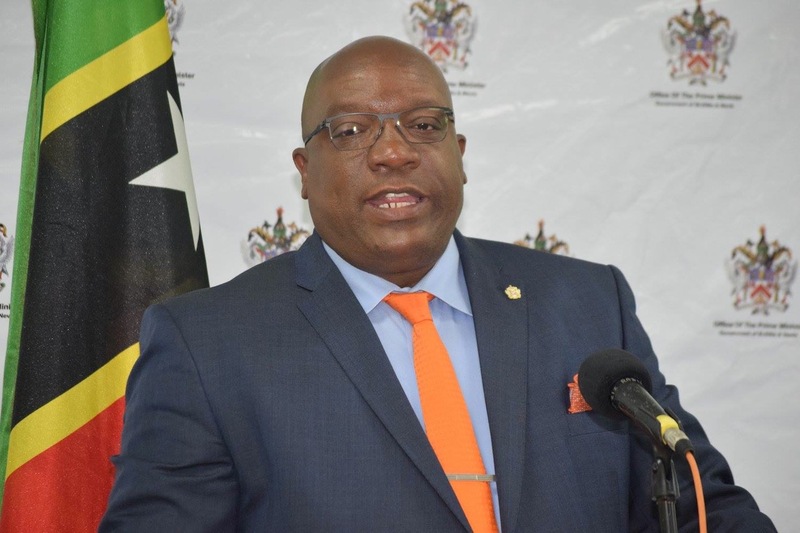 During his monthly press conference, the prime minister, Dr. Timothy Harris, indicated that the government has an overall interest in the security of the federation, including that of health security, which he said was of paramount importance. He indicated that the Caribbean region has the highest burden of chronic noncommunicable diseases in the Americas and leads in morbidity and mortality, saying that they account for more than three of every four deaths in the Caribbean. Harris added that the problem is regional in nature and, in 2016, CARICOM heads suggested ways in which they could tackle the problem, including banning of smoking in public places and barring of advertisement of harmful foods. Another measure suggested by CARICOM was to elevate taxes on foods high in sugar, salt and transfats – not as a revenue measure, but as a deterrent. Harris said the government is still considering implementing this measure. Harris said other health concerns in the federation included hypertension and diabetes, both that are the leading causes of morbidity. Harris also revealed that there has also been a 25 percent increase of incidence of cancer in the federation between the period 2005-2015. He also stated that there is an obesity problem among the general population. “We also have to be aware that obesity is being estimated to be in 40 percent of the general population, and I know some may look at me, and I may look at the deputy commissioner of police, and [I can] advise you that we are working hard to take ourselves out of that category.